You will be the primary technical POC for a portfolio of existing customer solutions and will be intimately familiar with their design, functionality, and operational effectiveness. By collaborating with engineering and operational staff, you'll assess deficiencies, and provide recommendations and oversight for process and technology improvements. You'll tap appropriate technical SMEs when required, interact with contract staff, and establish effective, bi-directional, collaborative communication within our Program Team. Ultimately, these activities will be extended in communication to the customer. You will interact daily with technical resources which are fulfilling technical requirements for the customer. 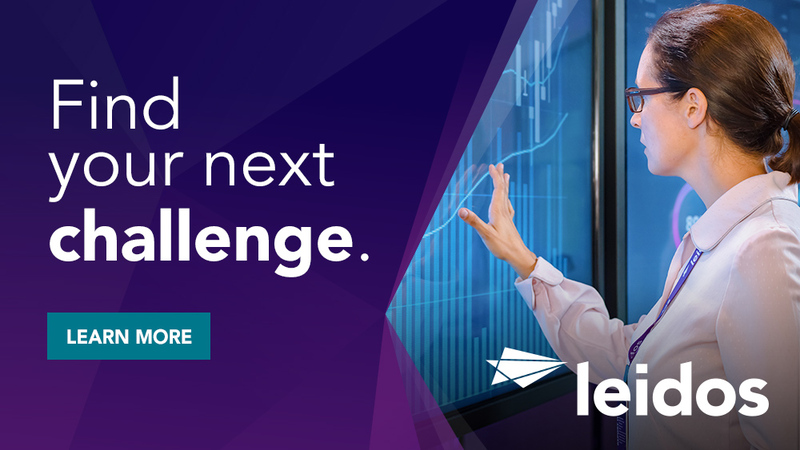 Your goal will be to work with all stakeholders to help Leidos ensure delivery of high-quality, robust and scalable solutions with minimal business impact. For many projects, you will work with outside vendors to develop and implement specific aspects of the solution, where you'll need to consider cost and timelines to ensure that vendors meet deadlines for deliverables and project elements. Throughout the development lifecycle, you will direct and oversee the activities of a team of services delivery engineers, answering questions or helping to resolve issues as they arise. This aspect of the role requires you to ensure that specifications and requirements are clearly articulated to implementation staff. You'll monitor timelines and progress to ensure that team members are adhering to these specifications. Since you'll have a client-facing role, you'll be the liaison between the customer and developers and the internal implementation team. Under the direction of the Program Manager, Deputy Program Manager, and the Application Support Lead, the Solutions Architect provides a sound and deep technical knowledge base in multiple disciplines. As a technical leader the Solutions Architect provides cost effective, innovative solutions and designs for new implementations as well as evangelizing the program's capabilities and services to the customer, while ensuring existing applications are reviewed periodically so that recommendations for improvement can be offered to the customer. Interface with customer and gather requirements for new engagements. Support Proposals and Intake team with preparation of ROMs, SOWs, and any other on-contract-growth initiatives. Prepare, articulate, present and oversee the implementation of your solutions. Provide technical oversight and lead coordination efforts across the organization to ensure solutions satisfy customer and business needs with minimal impact to other functional areas. Coordinate closely with client leadership and engineering team members to establish a clear understanding of business needs, drive design choices, and develop effective technology deployment strategies that allow for future growth and improvements. Participate in configuration and risk management activities and develop strategies for process improvements. Promote services offerings and technical capabilities of the program to new and existing customers. Assess the operational health of existing applications and systems and provide technical recommendations for improvements. Must be experienced in developing strategic plans for deployment of infrastructure, Processing, Storage, Networking, system architecture, cloud services, and systems upgrades. Previous experience as a Lead Cloud/Infrastructure, Network, or Software Engineer with hands-on experience in multiple, diverse infrastructure, network, Storage, Unix, Solaris, x86, systems, network & security, and automation technologies. Expertise in ITIL, and ITMS process and architecture. Previous experience in product development, design, architecture and engineering for Infrastructure as a Service (IaaS), private cloud and Fedramp cloud services. Strong communication and collaboration skills, dealing with complex architectures supporting multiple stakeholders and business operations. Expertise in managing processing, storage, IaaS, cloud, network, infrastructure architecture projects and operations across multiple IT disciplines. Broad understanding of developing and building leading edge IT technologies in network and cloud services is a must. Intermediate level capability with Microsoft Project with the ability to build a range of project, and program schedules. 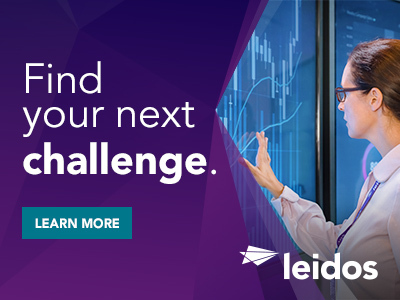 Thanks for applying for the position of Information Technology Infrastructure Solution Architect with Leidos through Dice.